Previously, we showed you how to create a rock band with technology, but the drumming aspect really deserved its own piece. So here it is: how to get great drums sounds without a drum or a drummer! Last time around, we looked at how to create an entire band with technology; how to replace human musicians with hardware and software. We looked at the tech alternatives to both acoustic and electric guitars, bass players, vocalists, even guitar effects. We did drums, too, but then realised that there is a wealth of options to replace your drummer and all of their physical instruments. We’ll start with, but won’t hang around on, sampling. 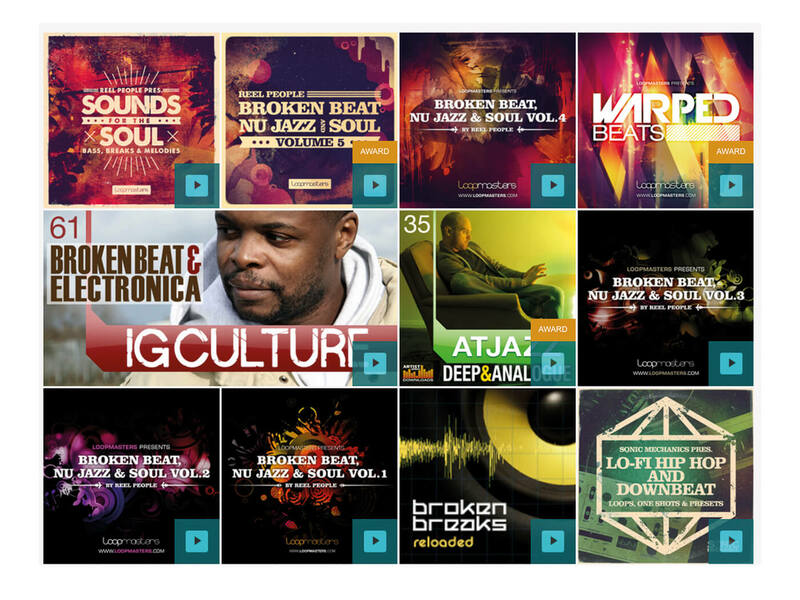 There are a gazillion sample collections for every style of beat. They are the easy-to-use, almost traditional option when it comes to music production, but they’re also less spiritually uplifting to use (man), and everyone and their production dog does it. Hardware drum machines were consigned to the 80s a few years back, but space century number 21 has seen a revival in their fortunes that no one predicted. There’s the modular beat way, of course. There’s also Arturia, Elektron, Akai, Moog, Modal, Roland, Korg and Novation, all offering new machines that break ground, make beats and allow you to fire your stick man. What software has always done, right from the early days of Native Instruments, Steinberg, Emagic, Fruity Loops, and even harking back to ZX and Commodore computers, is make rigid, machine-like beats. 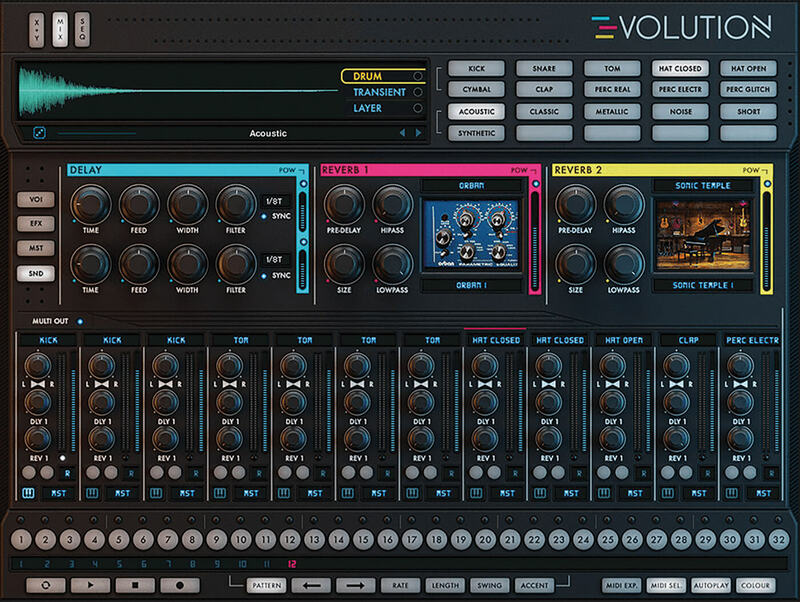 Those digital ones and zeros that make up the very Tron-like arteries of software are perfect for quantised beats and now, decades later, there are so many good software drum machines out there that we could do an article just on them. The best that we’ve looked at recently are Wave Alchemy’s Evolution, FXpansion’s Geist2, XILS-lab’s StiX and Sonic Charge’s Microtonic (as part of TE’s PO-32). Slightly different is the software that attempts to move away from the rigidity of the machine into more human realms and tries to emulate the actual drummer. You get real acoustic kits, perfect (or, actually not so perfect) timings, and basically everything a human can do in the real world, replicated in a virtual one. Best buys? 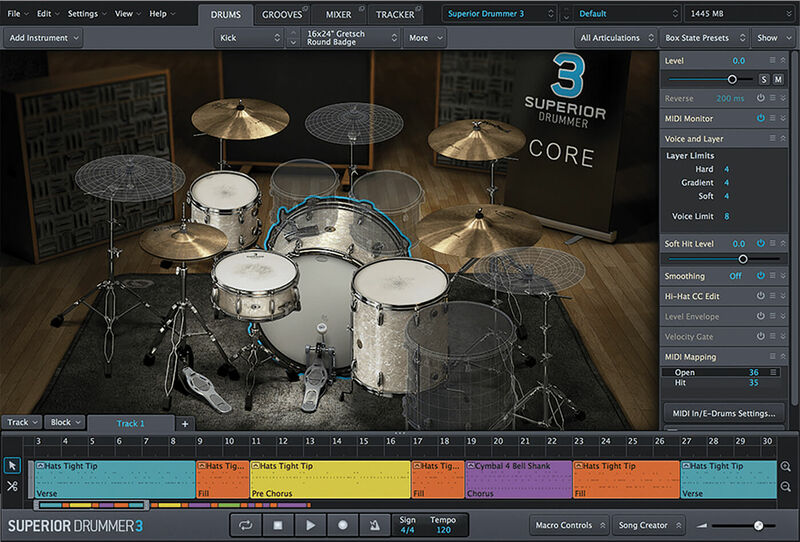 Well, lazily, we could just have called this one Toontrack – its Superior Drummer 3, the king of the genre and the company has plenty of other titles to back it up. But, there are also plenty of other incredible drum and drummer emulators from the likes of Native Instruments (Studio Drummer), Room Sound (The Blasting Room), Steven Slate (Drums) and FXpansion (BFD3). As we’ve already hinted at, technology has been making great beats for years, so you could do worse than plunder this history with some kind of beat-making TARDIS. Or you could just go and have a look on Gumtree or eBay. Don’t bother with any kind of Roland TR drum machine, mind. 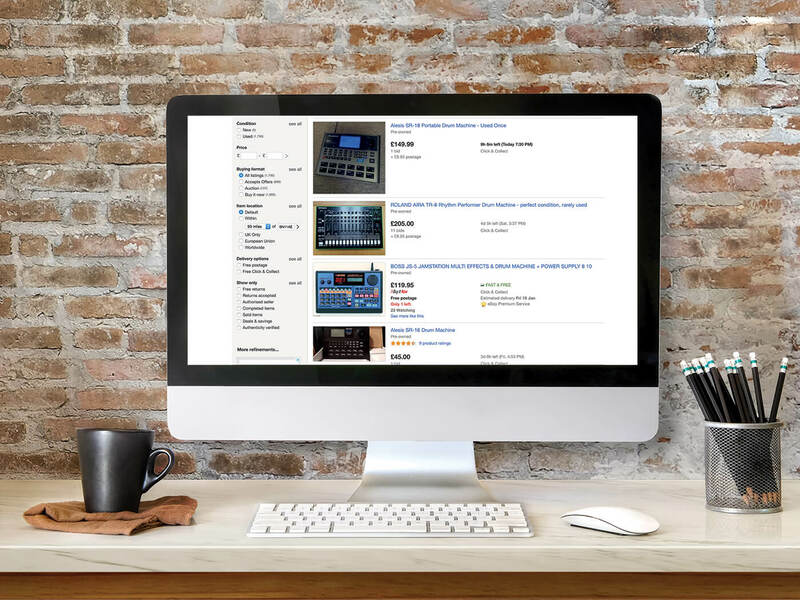 You’re looking at an outlay of thousands just so you can impress your producer mates with something you can do in software (see point 2), or your DAW will do with its hands behind its back. 6. Do it yourself? Really? Look, we’re not having a go at drummers; we haven’t even made any clichéd drummer jokes yet. It’s just that you need some kind of skill to play properly, they’re loud, and technology can do it for you. So how about we finish on the compromise that is the electronic drum kit? 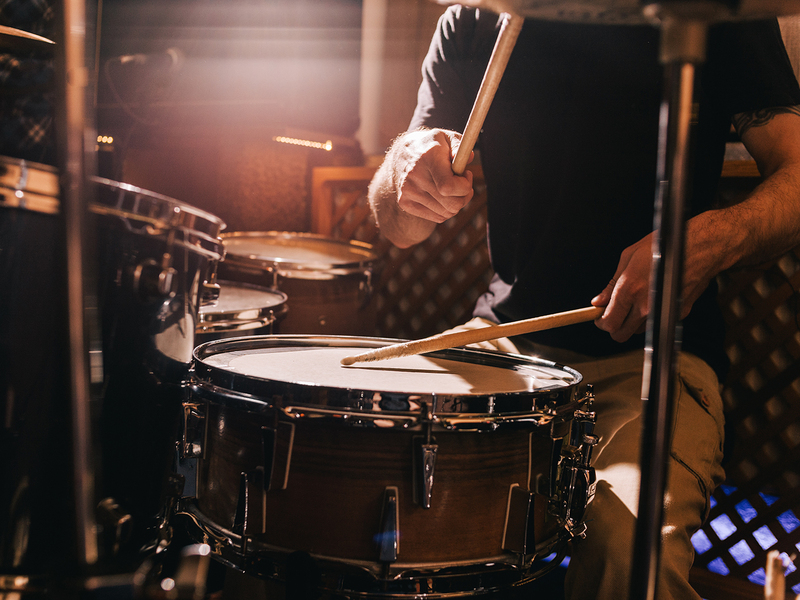 It’s relatively noise-free – just an increasingly irritating tap-tapping – you can get loads of different sounds out of one, you can also record the beats direct-to-quantise and playing a proper kit certainly gives you the chance to flex those arm muscles. Best buys? 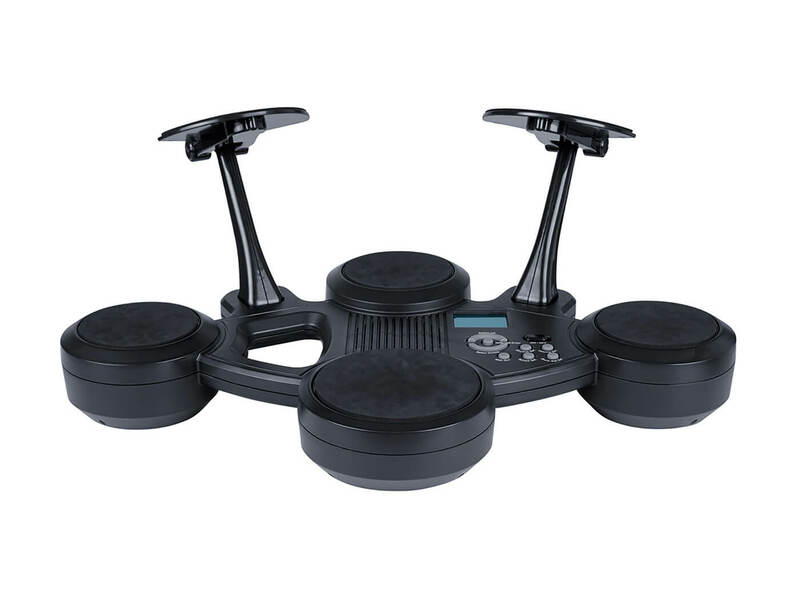 Try the Roland TD range, Yamaha TDX range, Millennium MPS range or the Alesis DM-Lite, although the Sheffield electronic drum set from Lidl could be 40 quid well spent. We’re told that Lidl does good cider, too.